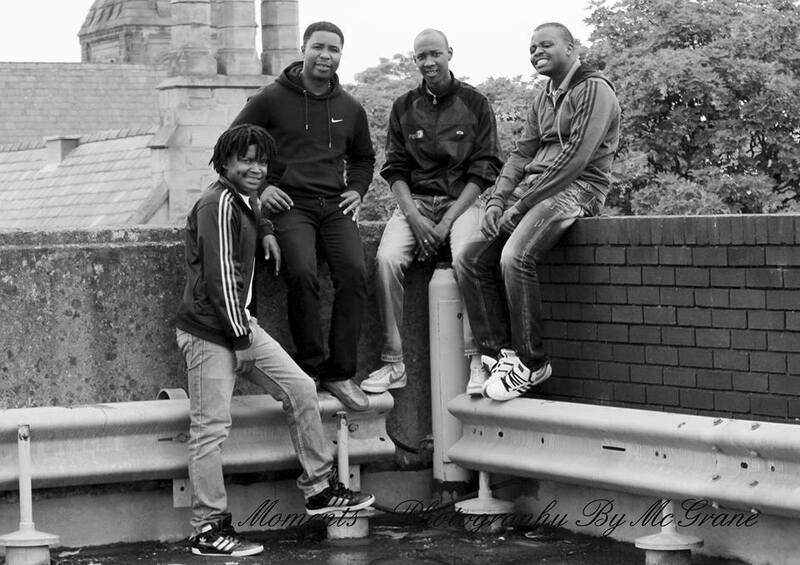 Two members of four-man a Cappella group Africa Entsha chat to Paul Levy about their music which they brought to the Just Festival in Edinburgh in 2013. 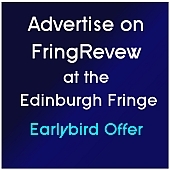 This entry was posted on Tuesday, August 20th, 2013 at 12:11 pm and is filed under Audio Interviews, Edinburgh Festivals 2013, Edinburgh Fringe 2013. You can follow any responses to this entry through the RSS 2.0 feed. Both comments and pings are currently closed.